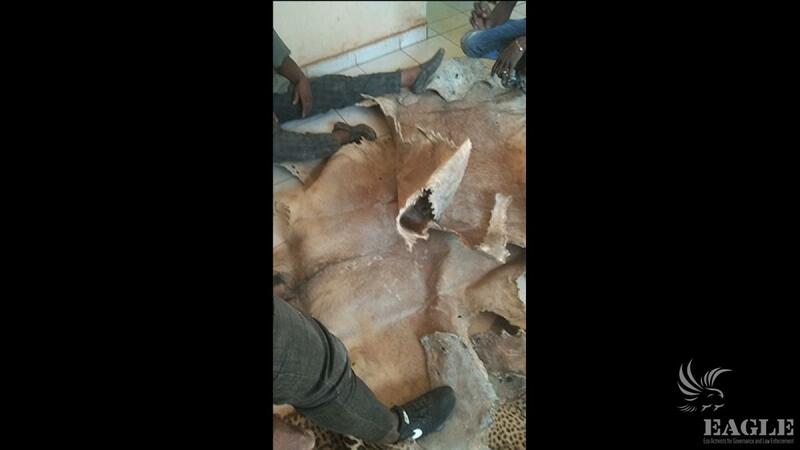 EAGLE Burkina Faso is the latest replication of the EAGLE Network. 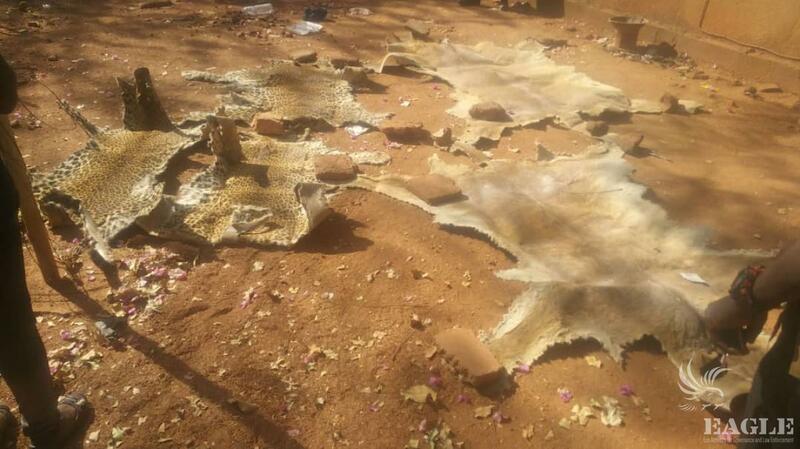 It was started by Conservation Justice in 2018. 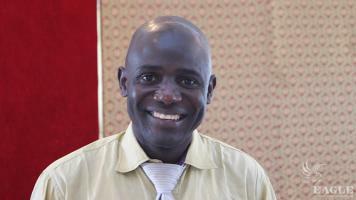 The preparations started in May, and in July Josias Sipehouo was appointed a coordinator of the project. 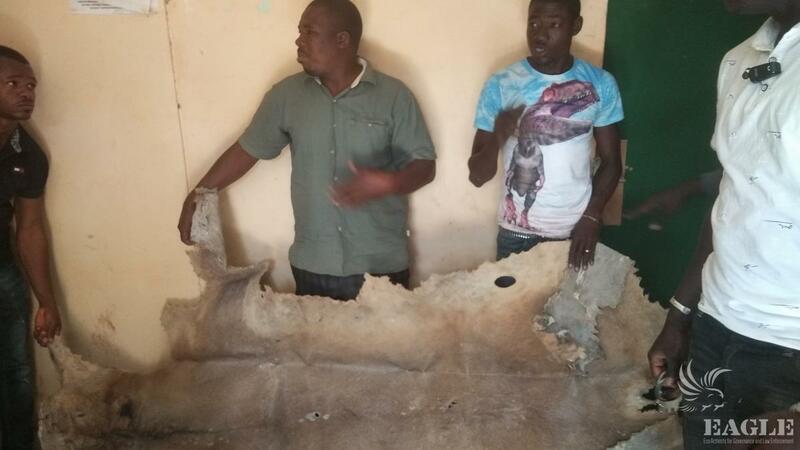 In December 2018 the new team succeeded in the first arrest operation, supported by Jules, the Benin Coordinator, and a legal adviser. 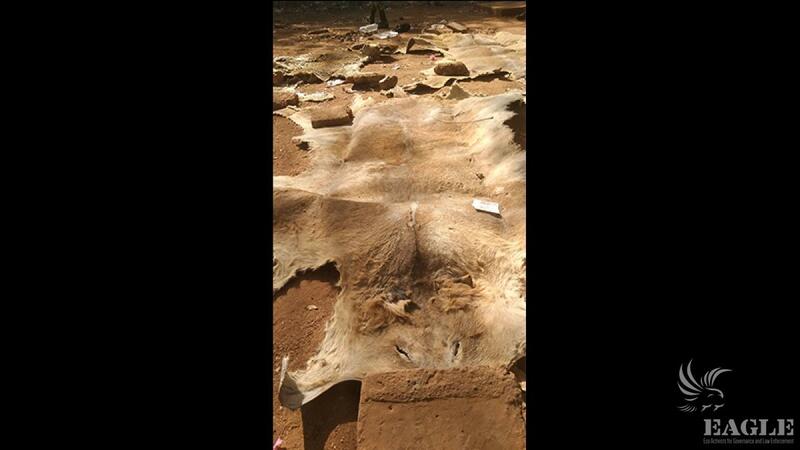 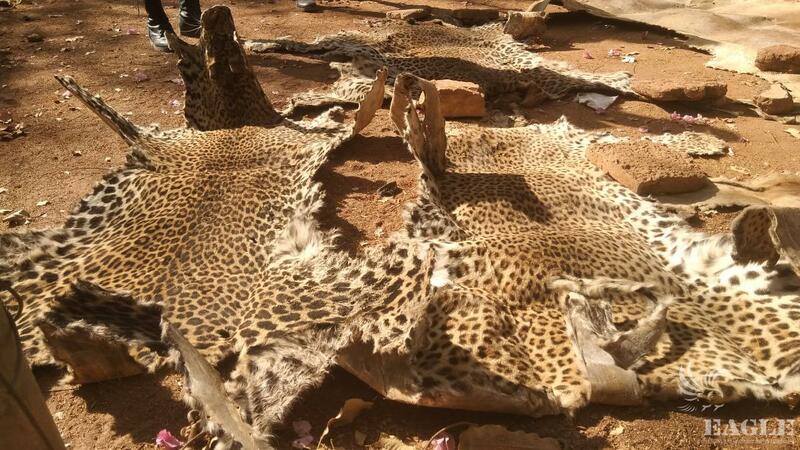 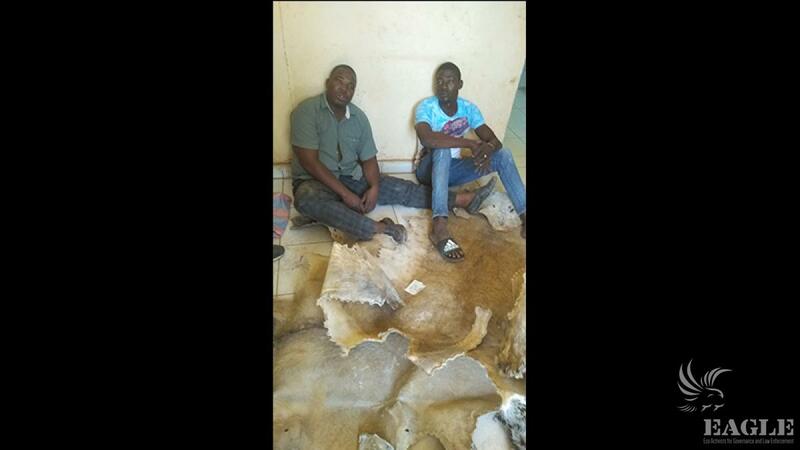 2 traffickers were arrested with 2 lion skins and 3 leopard skins. 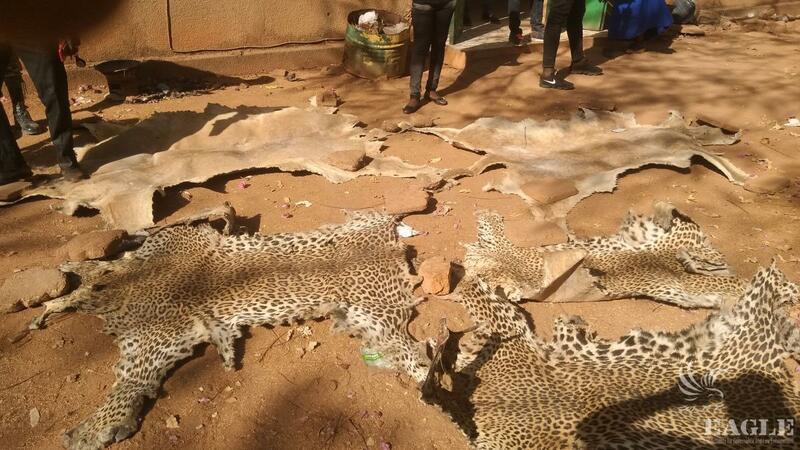 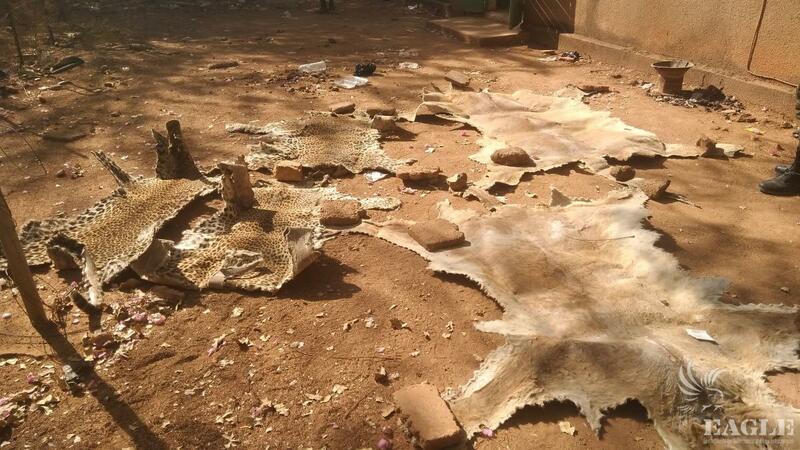 The traffickers collected the lion skins in the WAP complex (W - Arly – Pendjari National parks), at Burkina Faso, Niger and Benin border, the largest protected area still rich in wildlife in West Africa.